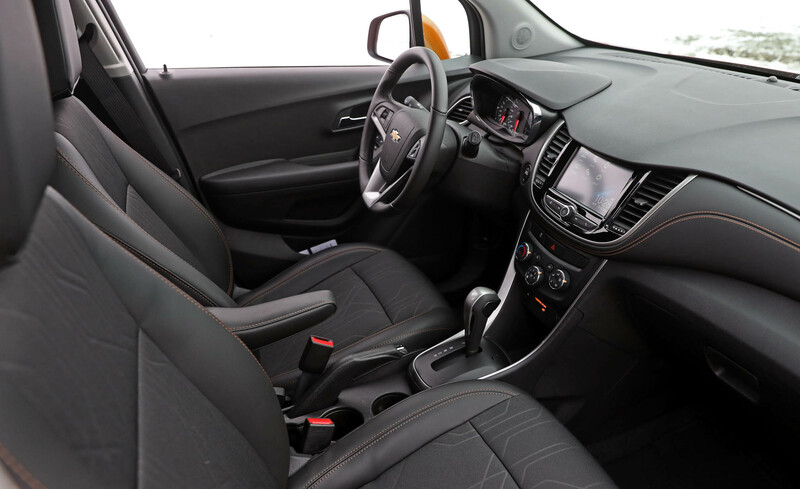 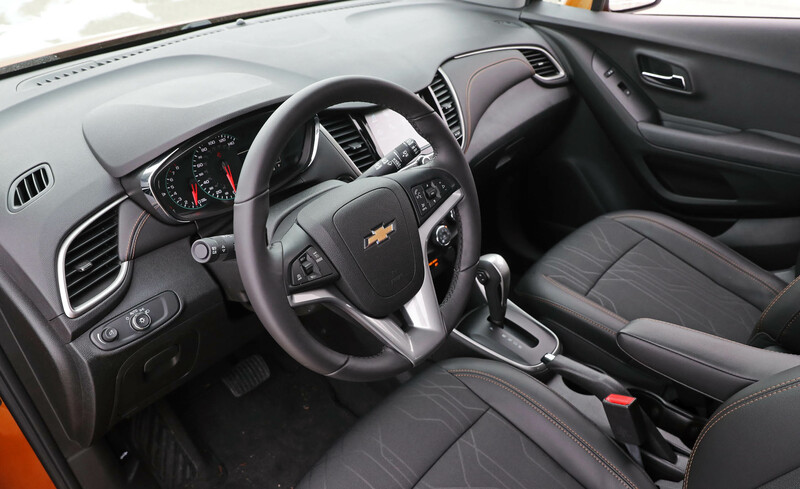 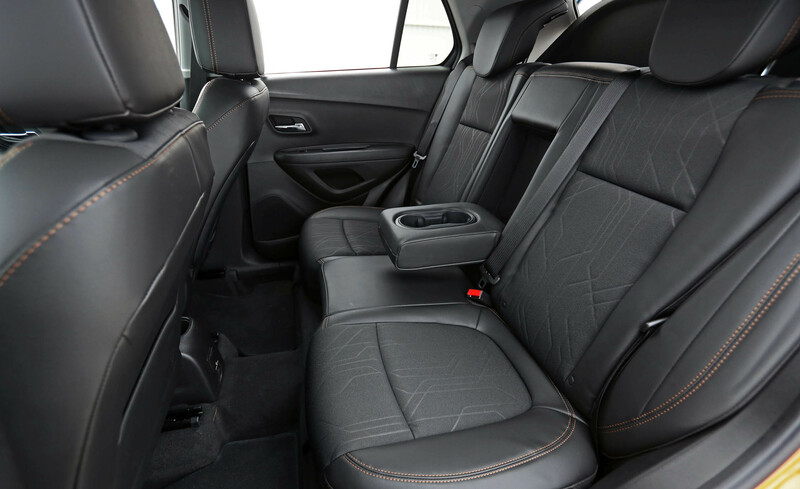 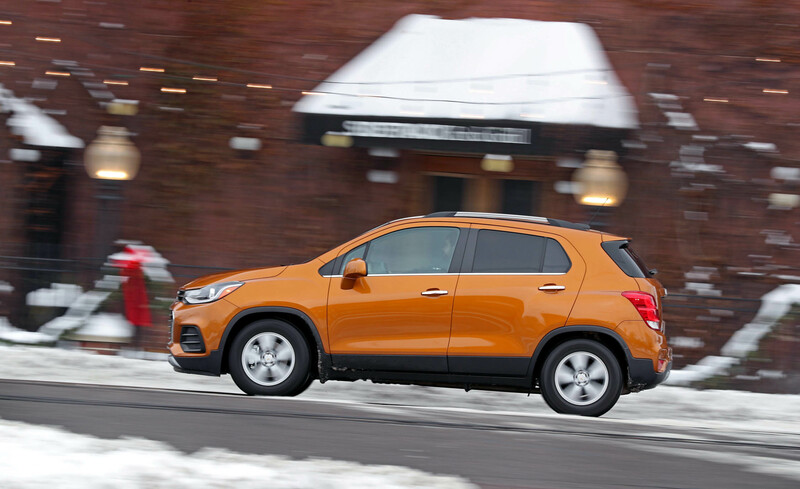 The Chevrolet Trax is refreshed inside and out for 2017. 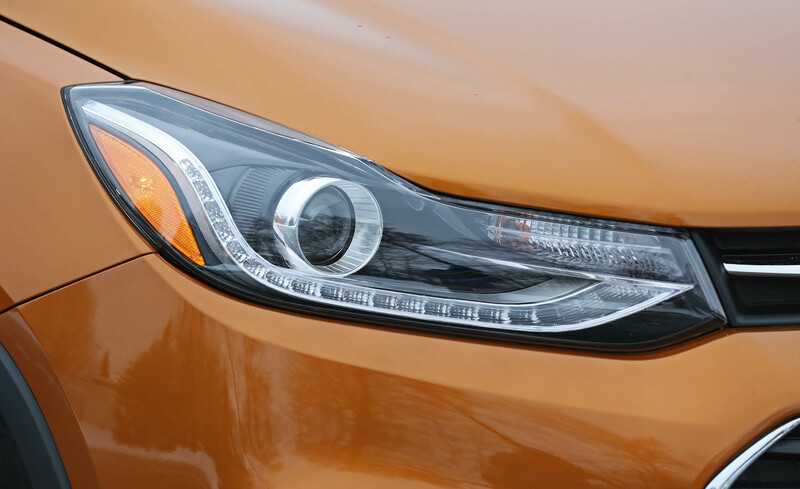 New exterior features include redesigned front and rear fascias, projector headlights and LED taillights. 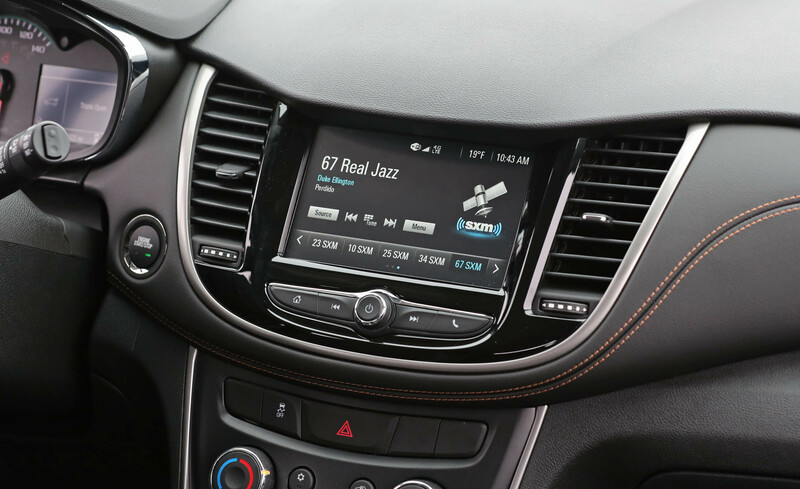 Every Trax now has an additional USB port and Apple CarPlay and Android Auto smartphone integration. 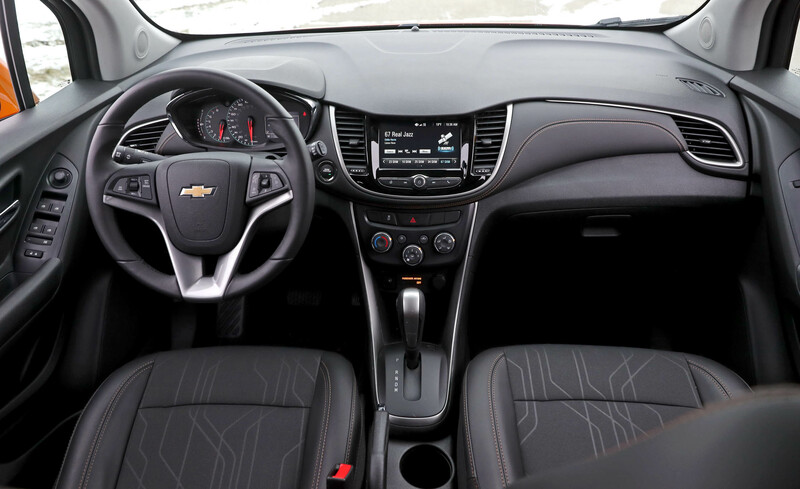 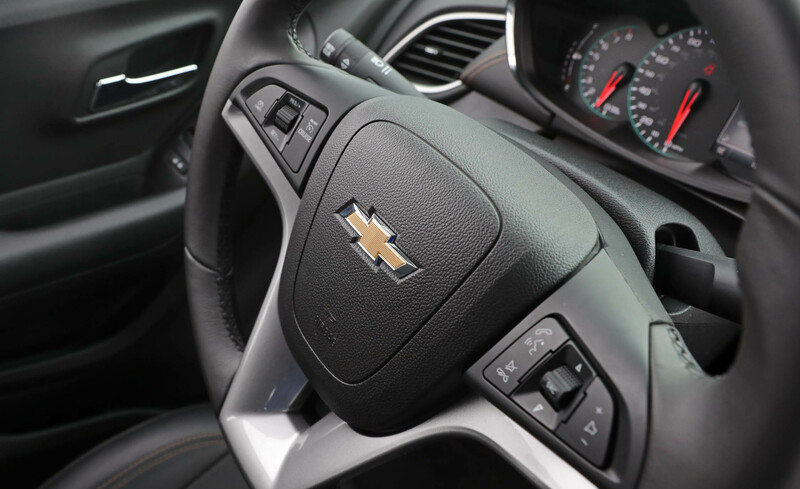 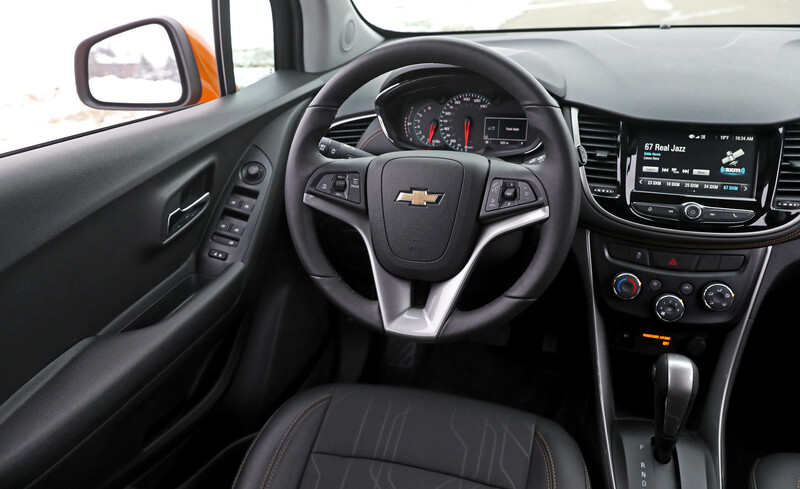 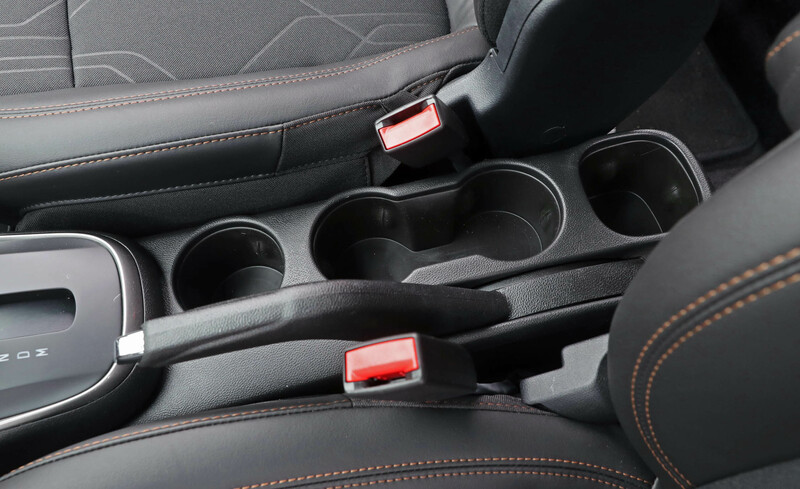 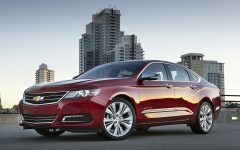 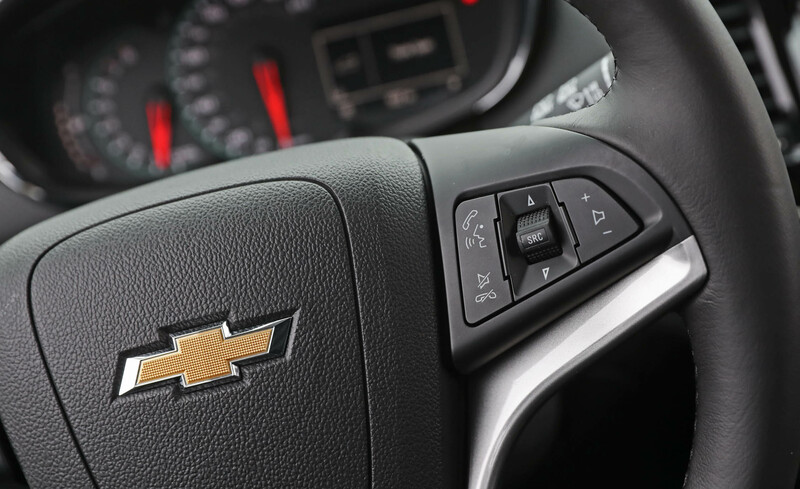 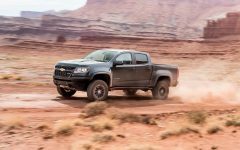 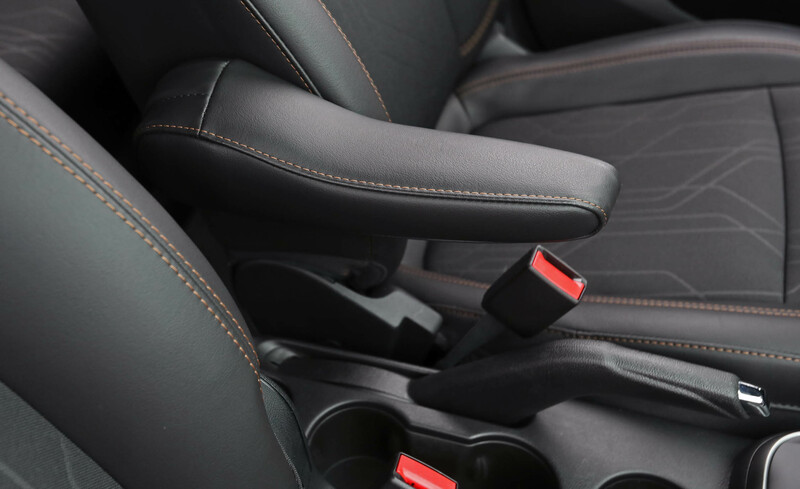 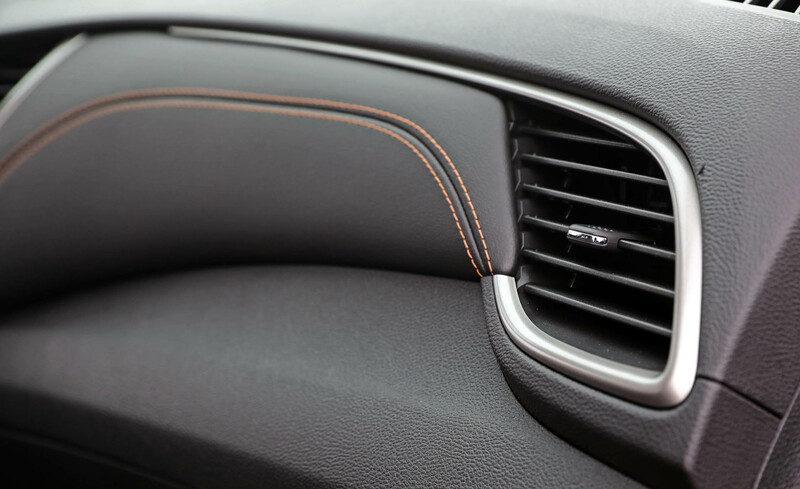 The Premier replaces the LTZ as the top trim, and several advanced safety features are now available. 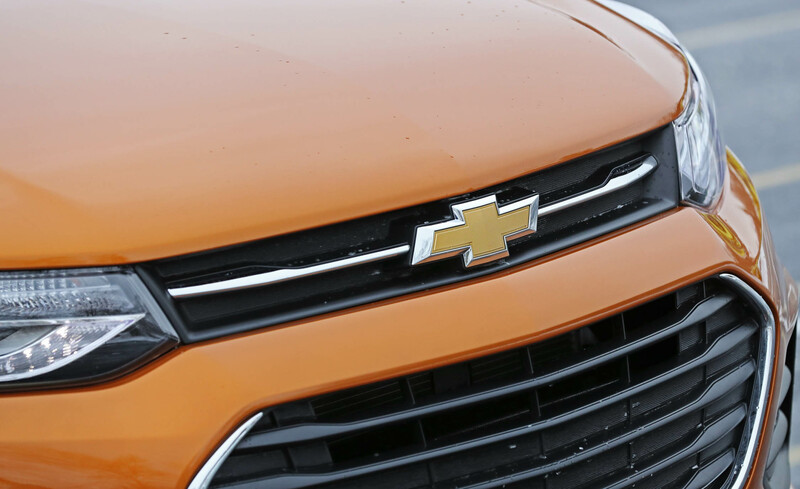 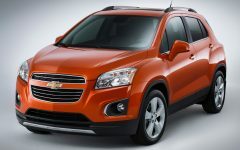 Chevrolet introduced its pint-size crossover SUV, the Trax, to American shoppers in 2015. 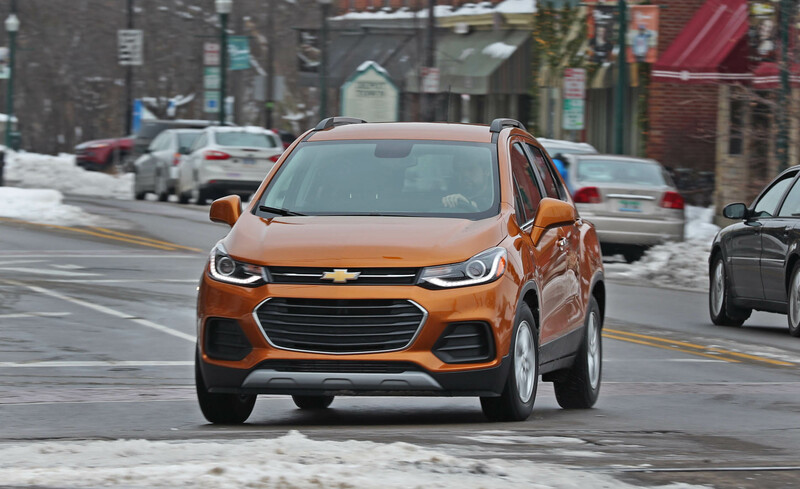 For people wanting something smaller and less expensive than the Chevy Equinox, the Trax has been a viable alternative on the Chevy dealer lot. 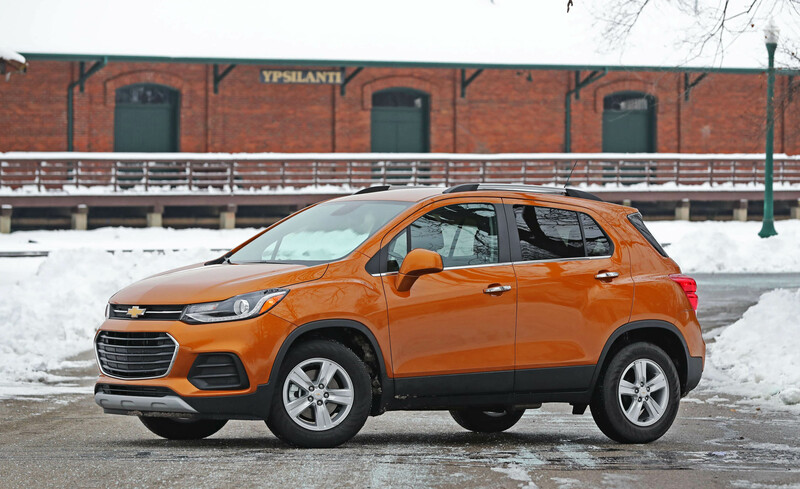 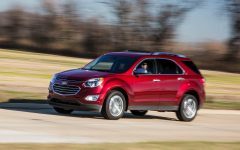 But compared to other subcompact crossovers, it has left us underwhelmed. 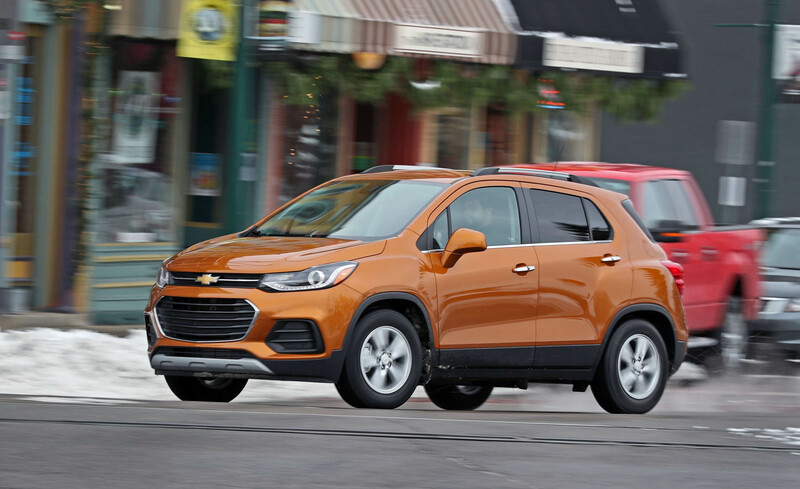 The 2017 Trax gets a major update, so it's a fair question to wonder whether it is now a serious contender or if it is just spinning its wheels in the mud. 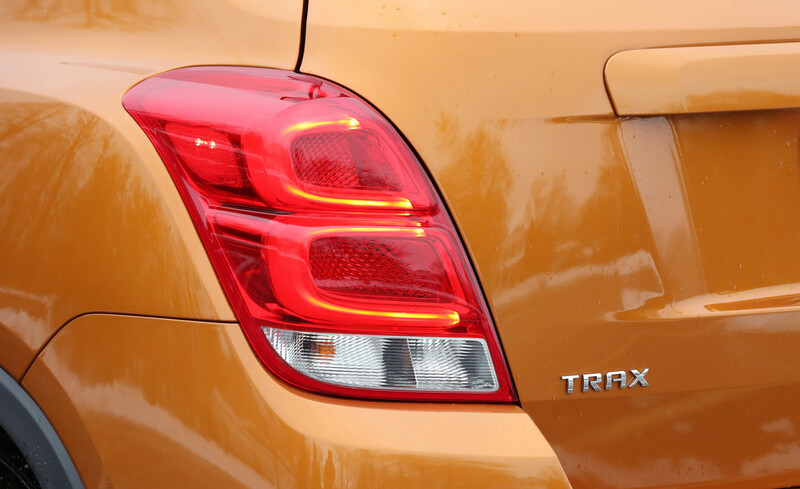 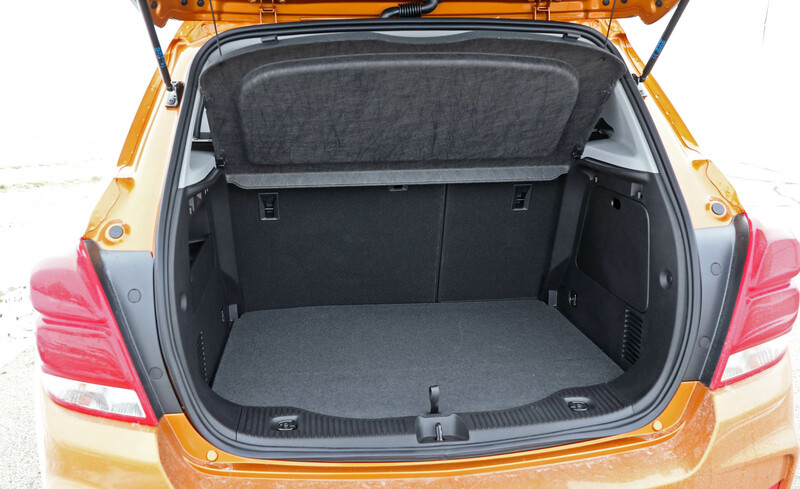 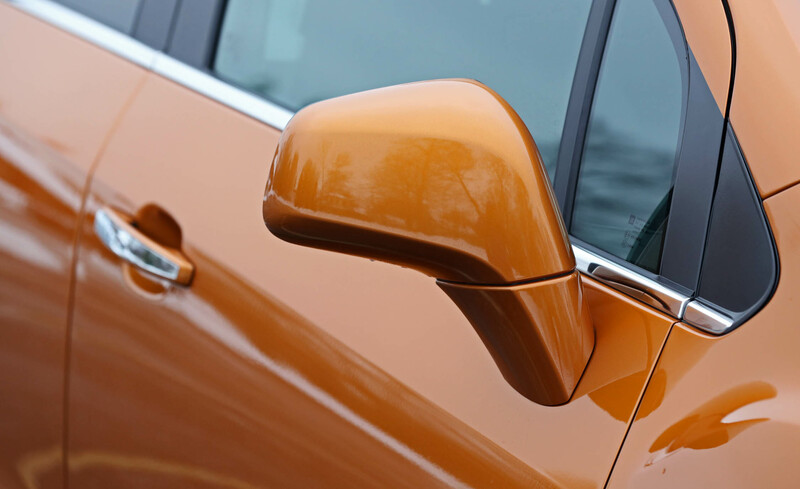 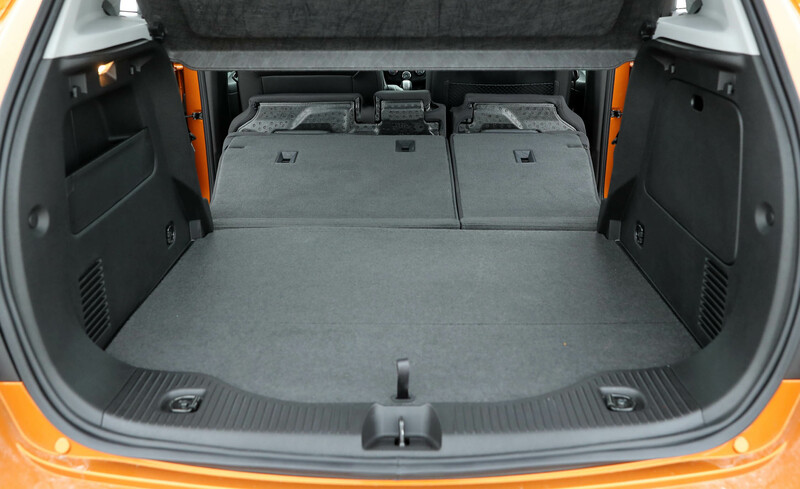 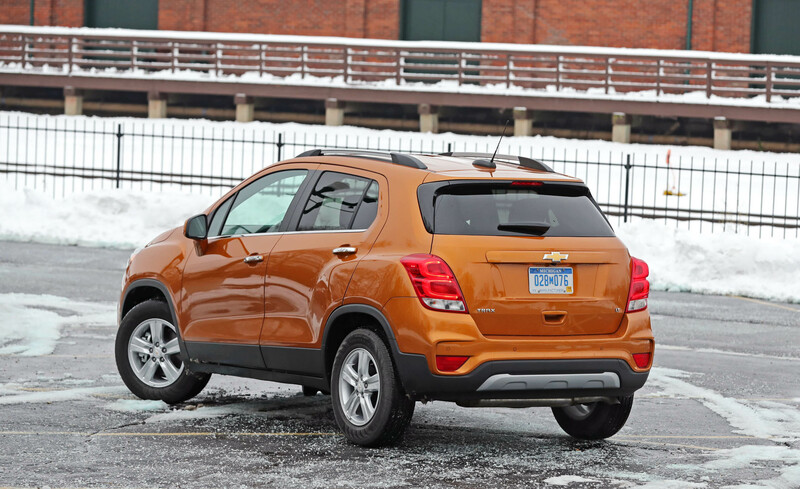 The exterior differences between the 2016 and 2017 Trax are immediately obvious. 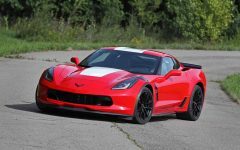 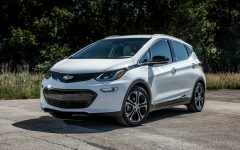 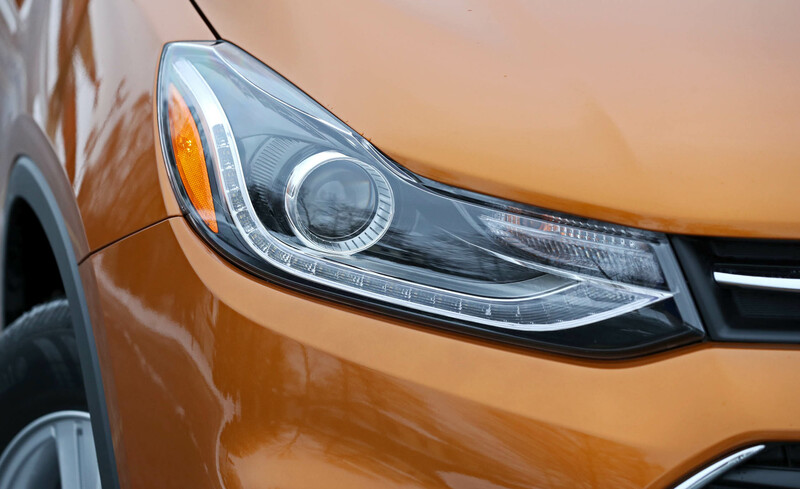 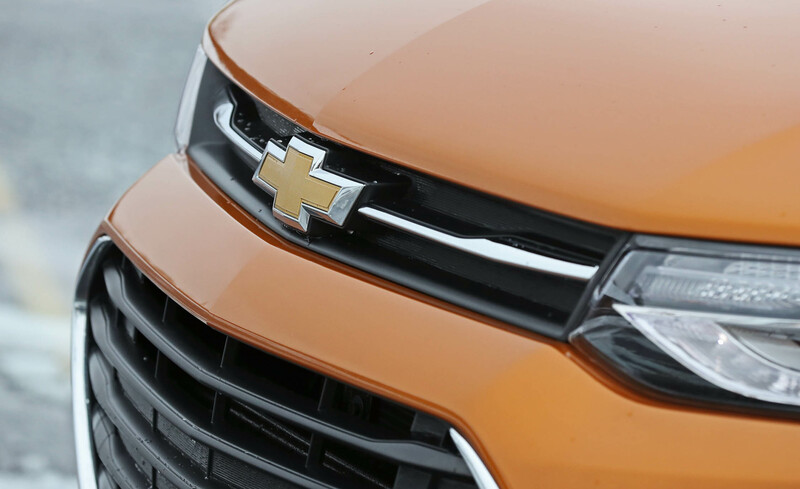 The refreshed car has new grille and headlight designs, both of which look similar to newer Chevy vehicles such as the Spark and Sonic. 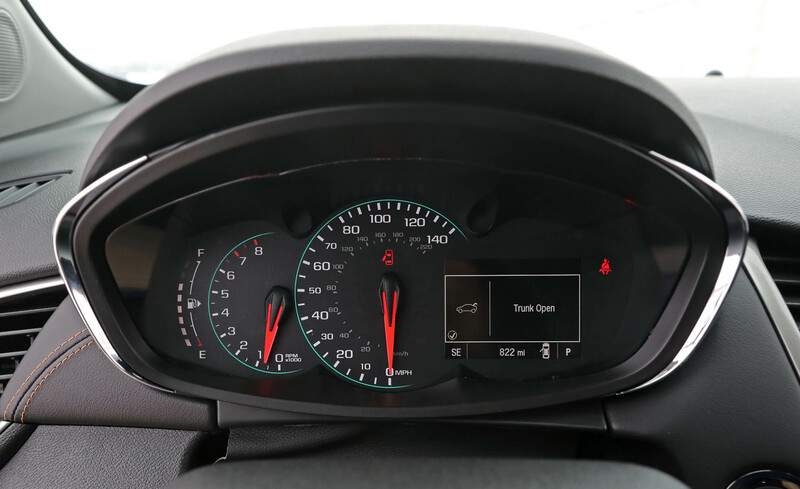 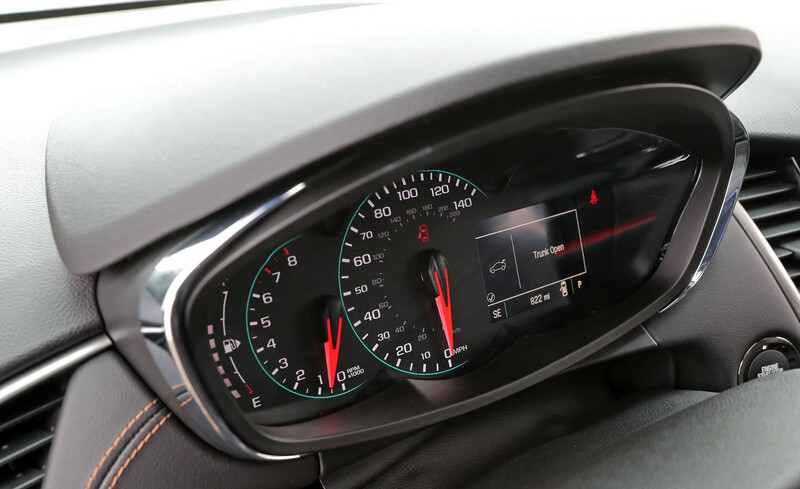 Inside, the instrument panel has a more traditional and flowing look to it, which we like better than last year's blocky dash. 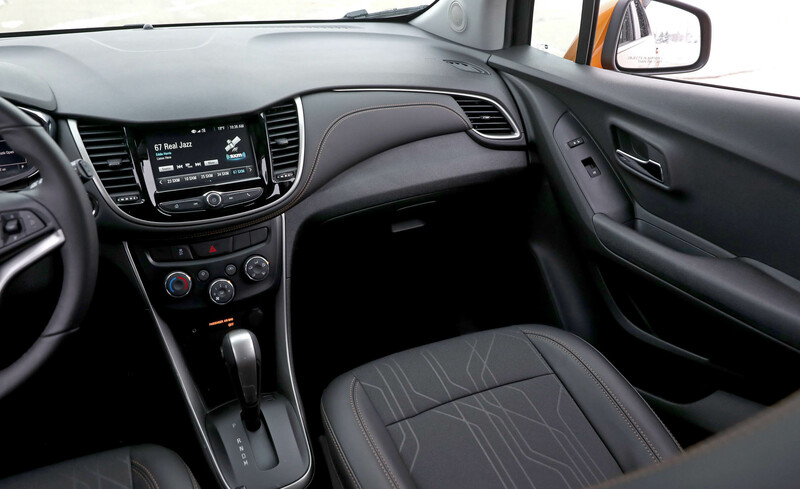 Android Auto and Apple CarPlay smartphone app integration are new this year and relegate navigation duties to your phone's default app rather than the last year's BringGo premium app. 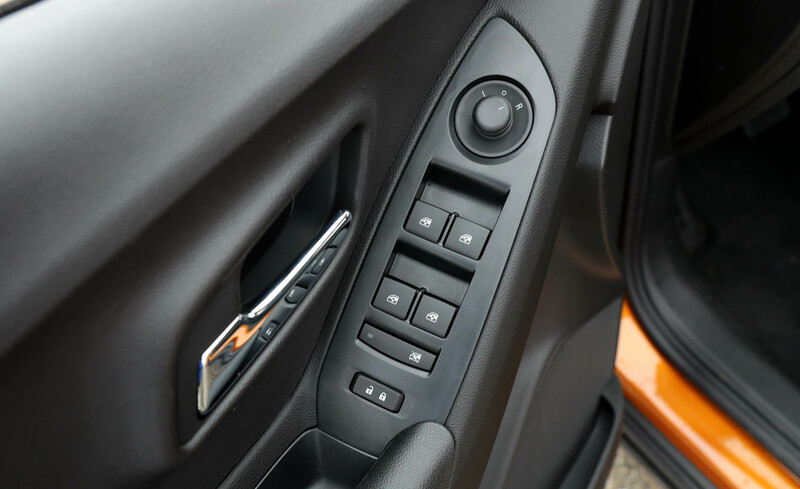 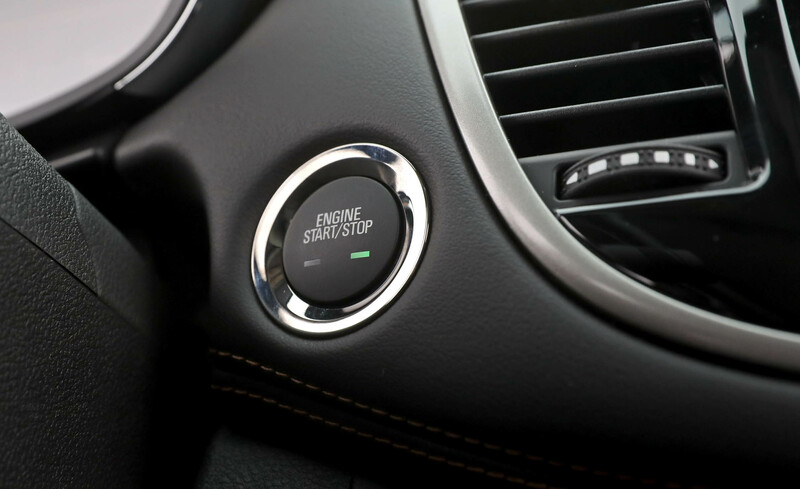 Several new options are available as well, such as keyless entry and ignition and advanced safety features. 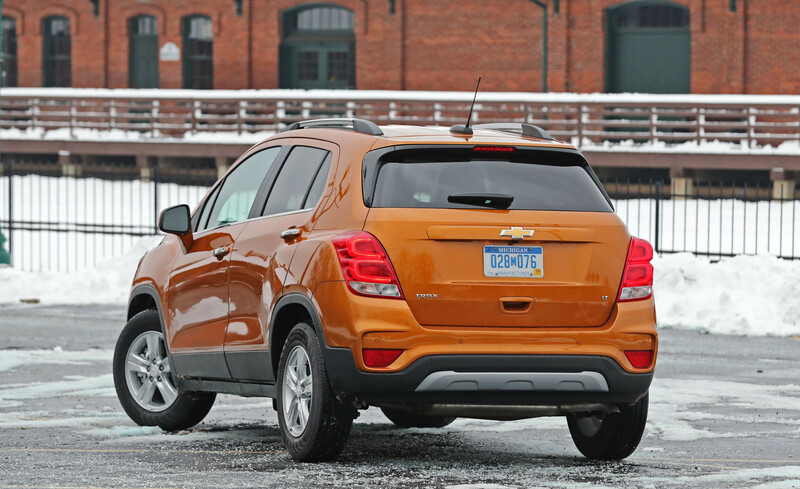 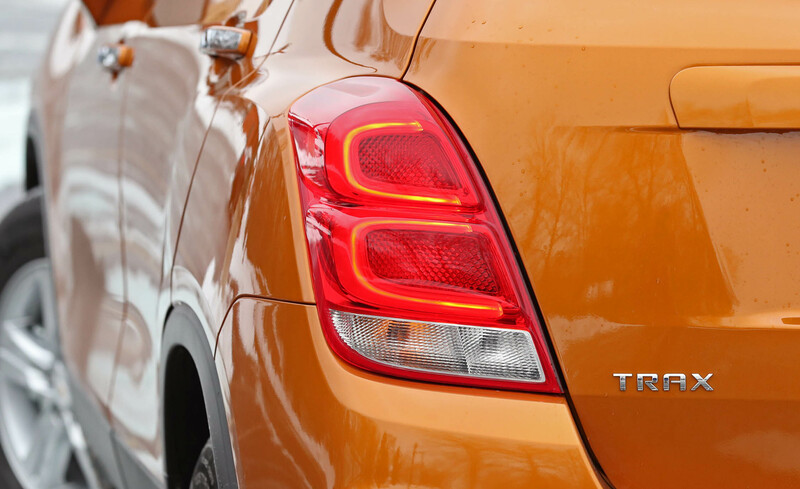 Unfortunately, Chevrolet didn't address all of the Trax's existing deficiencies. 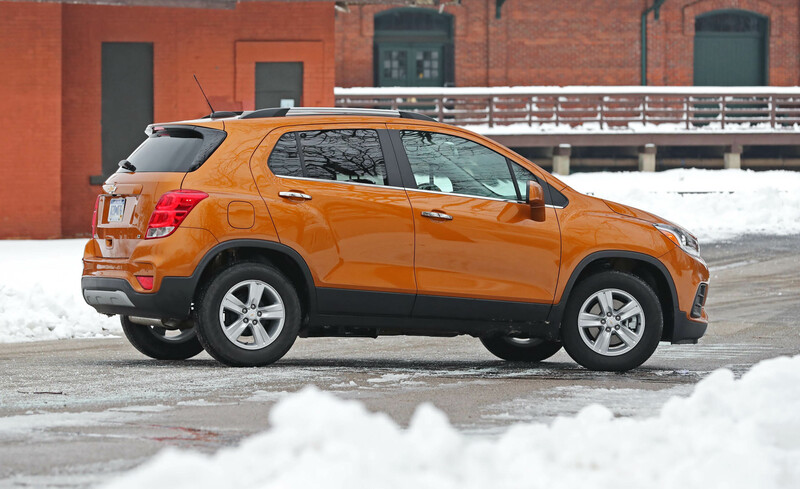 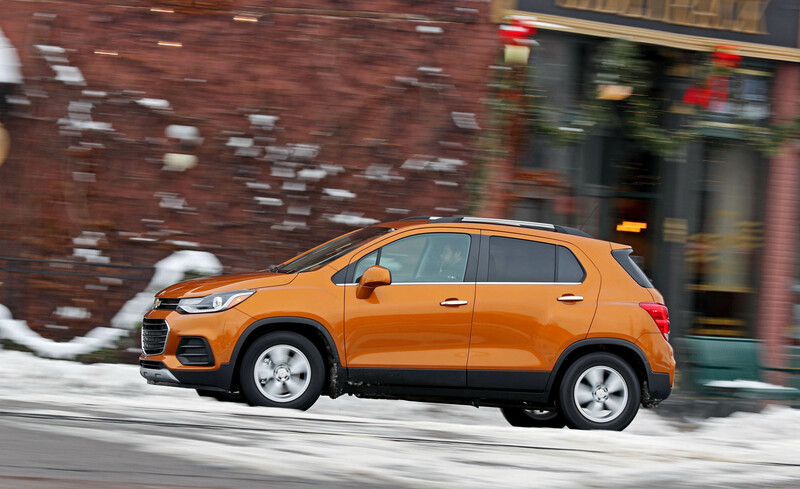 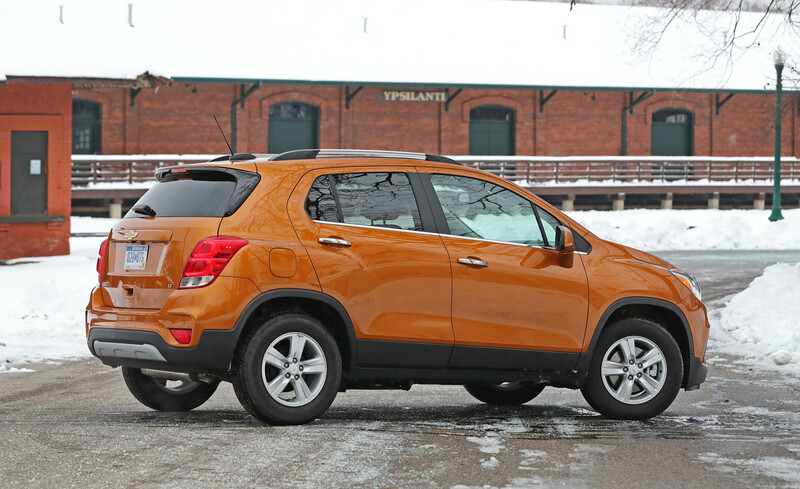 The Trax is still a relative underperformer for fuel economy, and its ride quality on rough roads isn't the smoothest. 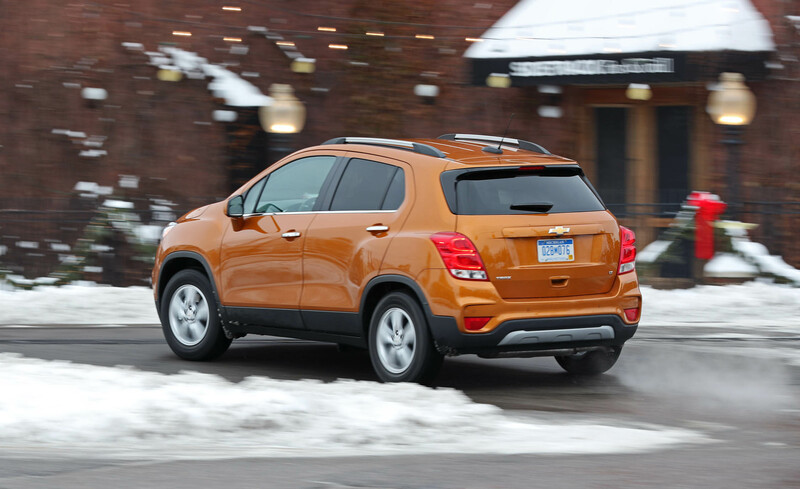 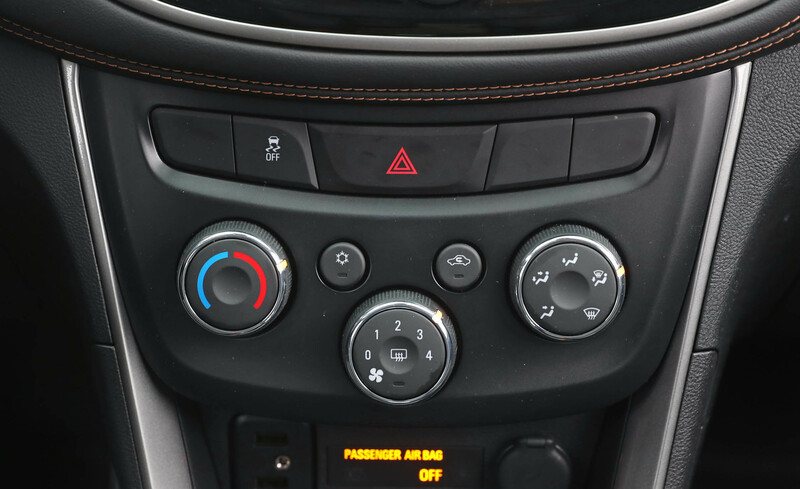 If these are areas of concern, you might be happier with one of the Trax's rivals. 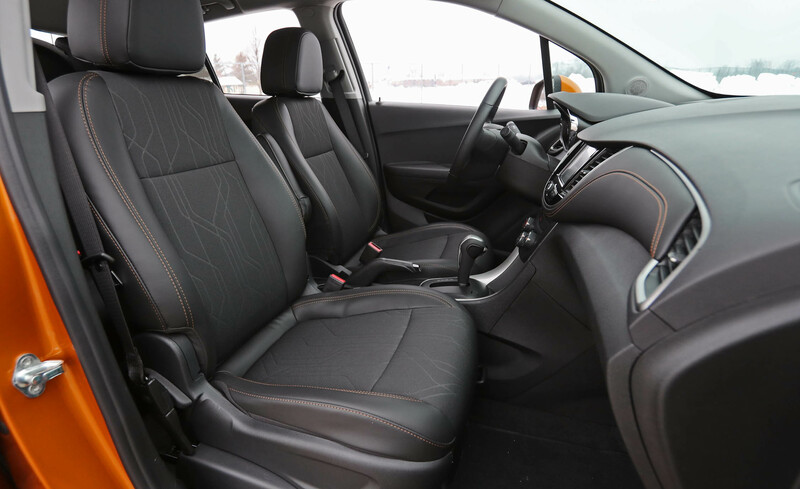 The sporty Mazda CX-3 and the roomy Honda HR-V are smart choices, and they deliver excellent fuel economy to boot. 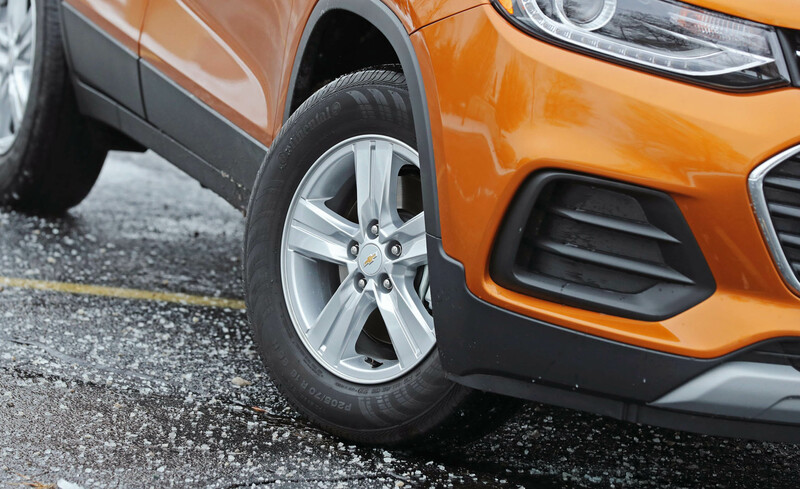 The Jeep Renegade brings a bit of off-road ruggedness to the mix, while its corporate cousin, the Fiat 500X, upstages the Trax with its Italian design. 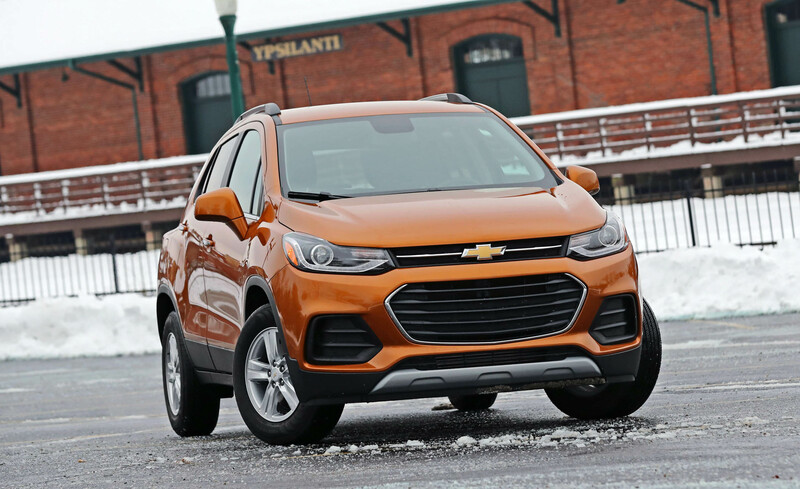 Overall, though, the 2017 Trax is more attractive and competitive this year, and it's certainly worth a look if interior space is a priority. 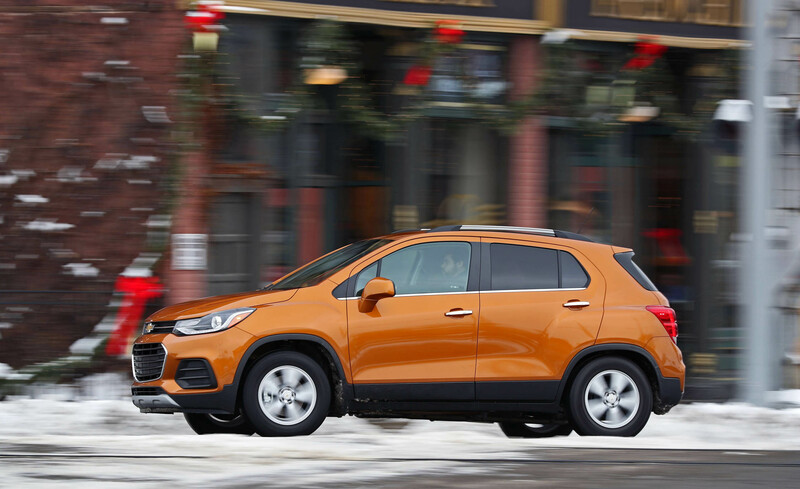 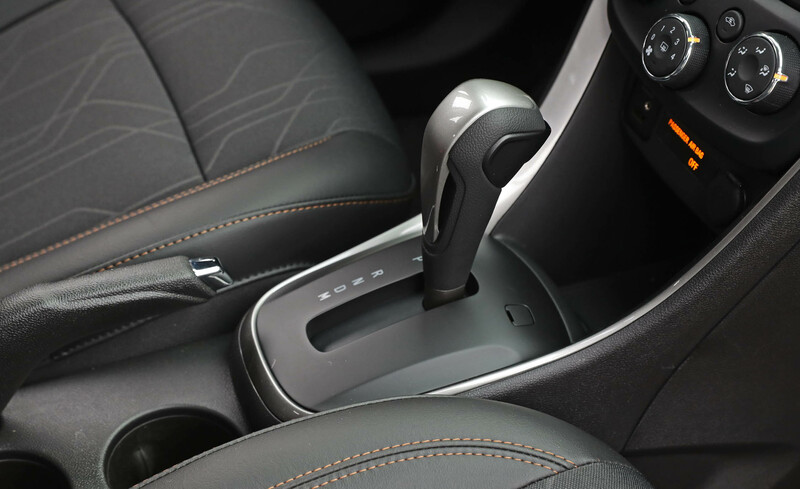 Every 2017 Chevrolet Trax comes with a turbocharged 1.4-liter four-cylinder engine paired with a six-speed automatic transmission. 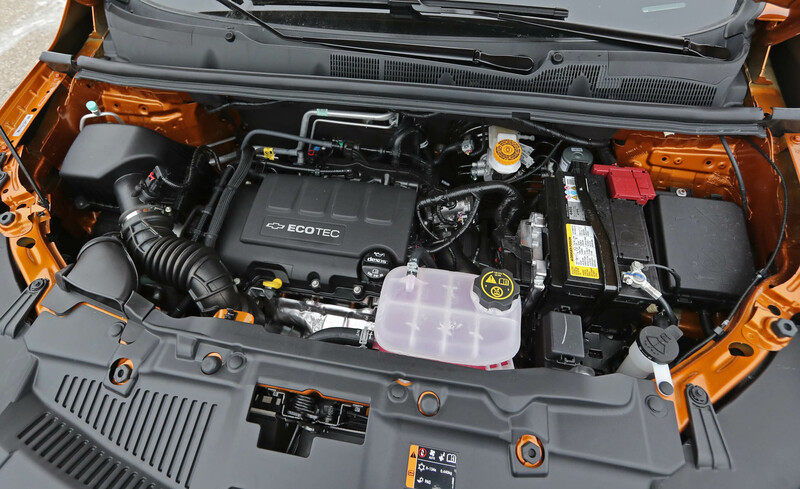 The engine produces 138 horsepower and 148 pound-feet of torque. 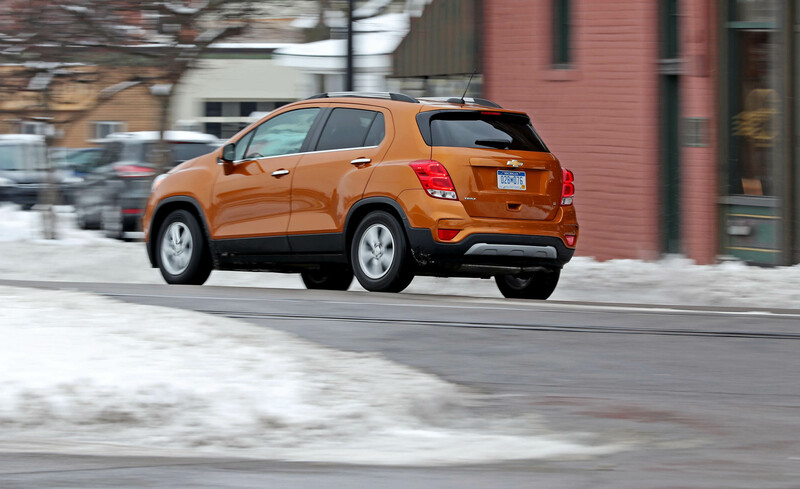 In Edmunds testing, a Trax LTZ (the Premier's previous name) with all-wheel drive accelerated from zero to 60 mph in 10 seconds flat. 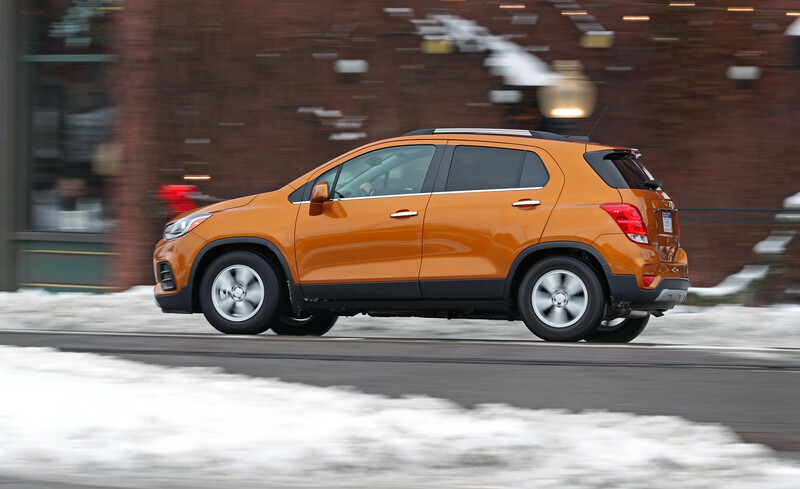 A front-wheel-drive Trax was quicker at 8.9 seconds. 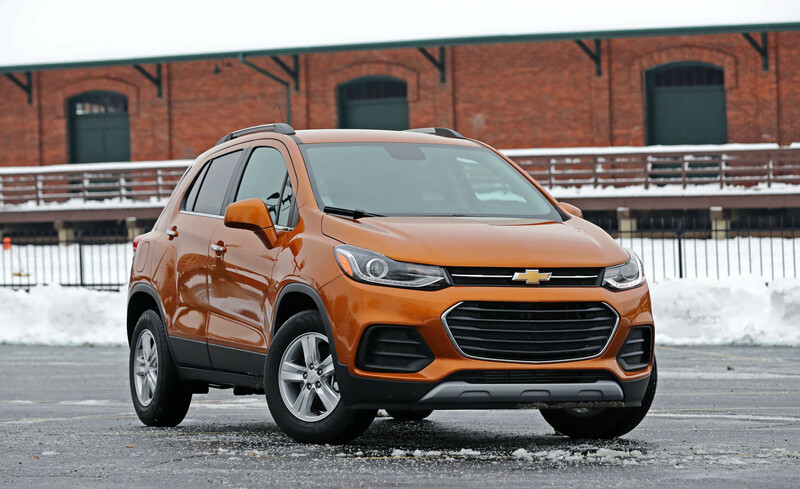 These are average times for a subcompact crossover SUV. 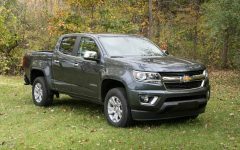 The EPA's estimated fuel economy figures are 28 mpg combined (25 city/33 highway) with front-wheel drive and 27 mpg combined (24 city/30 highway) with all-wheel drive. 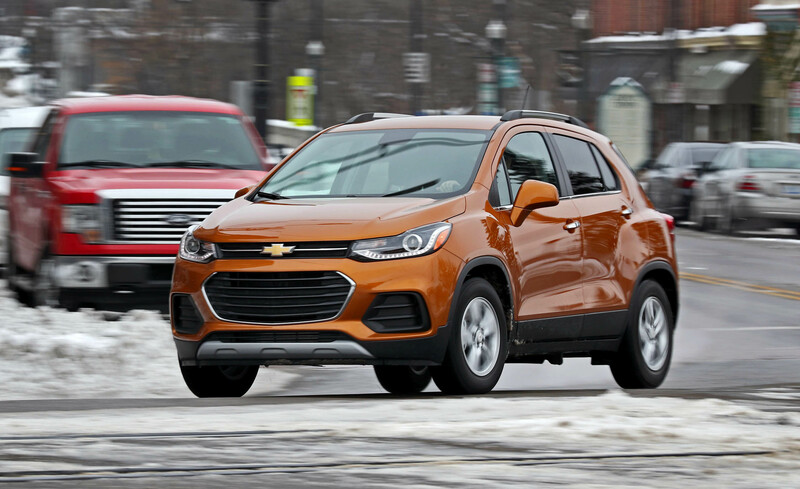 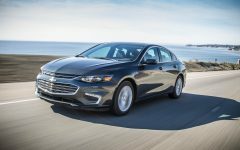 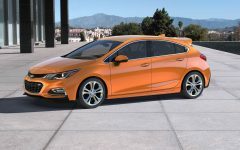 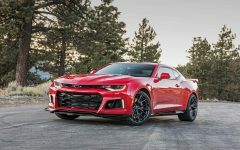 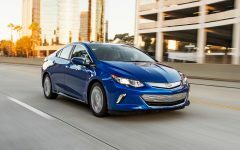 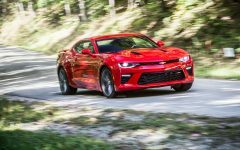 These are respectable figures for this class of vehicle, but similar to our experience with the Chevrolet Sonic and Cruze (which share this turbocharged 1.4-liter engine), we've found it difficult to achieve the EPA's ratings in real-world driving. 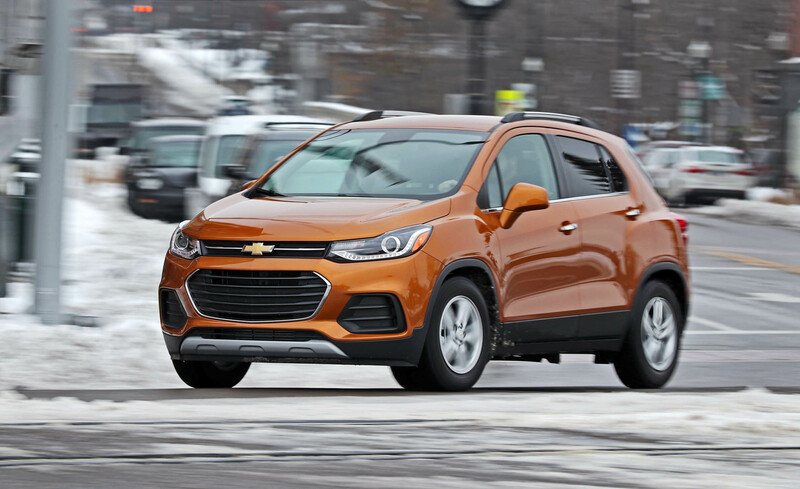 Related Post "2017 Chevrolet Trax"